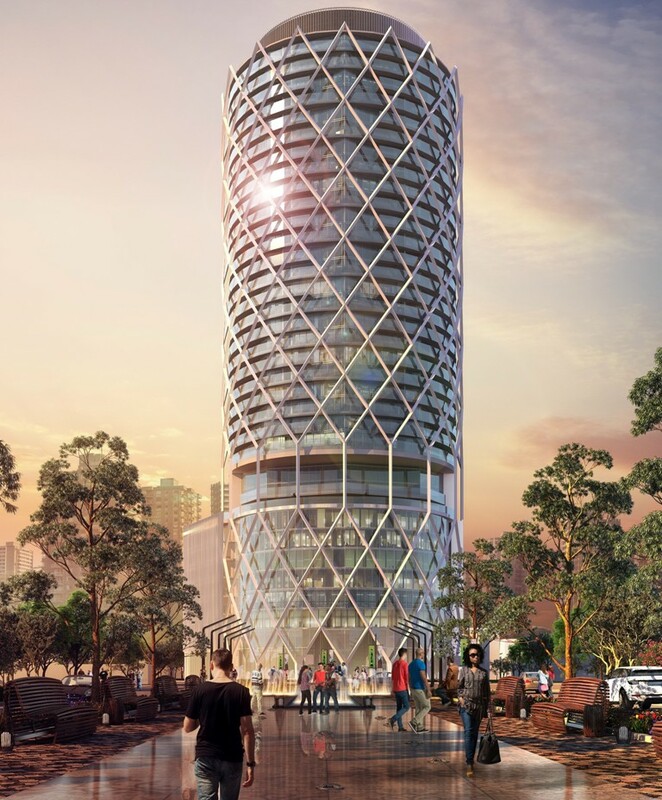 The Orchid has found its roots in a prime location that promises a lifestyle of convenience. This address is both accessible and desirable. Bold and striking, yet surprisingly at home in its surrounds. Being located in the heart of Karachi, next to prominent attractions such as Clifton beach, Two swords, British High commission and Dolmen shopping mall; it is accessible from all four sides and on the footsteps of the Arabian sea. 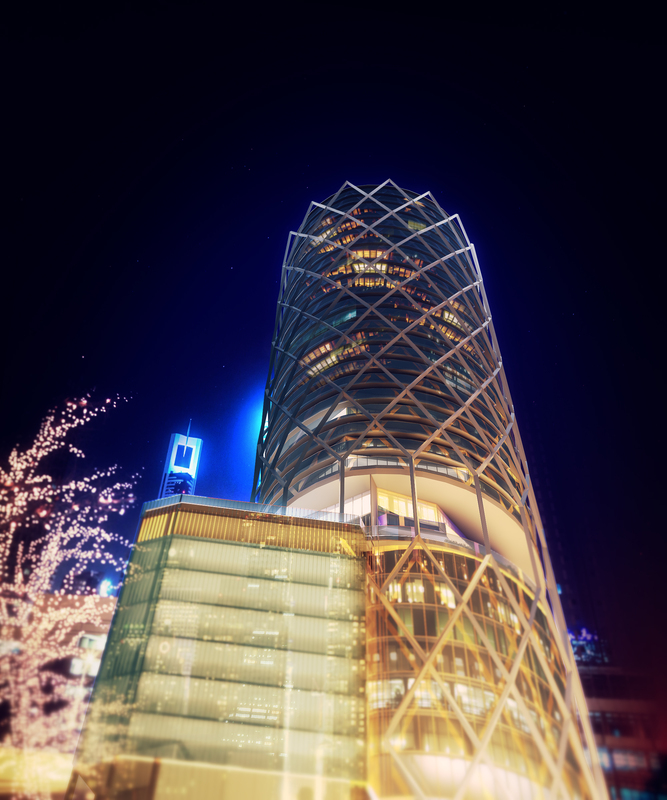 The tower’s architecture boasts a linear design, virtually creating a diamond in the sky. A latticed exoskeleton elegantly cloaks the exterior, framing the views. Complimenting the glamorous exterior, the interiors convey a more subtle luxury through warm, natural finishes that exude sophistication. Exquisitely crafted homes prevail on the residential floors. The Orchid is elegantly divided into units of 3- or 4-bedrooms, with 3-bedroom duplexes also available. Every detail of the interiors has been considered. Design choices have been made with both usability and subtle opulence in mind, delivering a comfortable living space to the families that reside here. Large floor to ceiling glass windows bring in the magnificent views of the sea.Linear details and minimal colour palettes of natural shades create a crisp, luxurious finish.The open-plan, contemporary living areas are segmented by changes in flooring and wall finishes, and adjoined by generous balconies.Every indoor space is perfectly cooled by Invertors Air Conditioning units. Tastefully lit, the bedrooms dreamily combine substantial wardrobes with rich floor coverings.Fully fitted wardrobe in all bedrooms with high level shelf with a hanging rail. With each detail contemplated carefully; this project ensures promising yet peaceful lifestyle to its end-users. Also, meeting the client vision and requirement with utmost satisfaction.